We will be open for 9 nights this year! Always FREE parking! 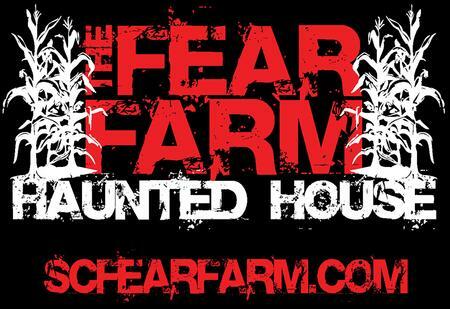 - $20 includes all 5 attractions. $5 extra for escape room Check website for BUY 3 get one FREE nights!